Having Issues With Chimney Flashing and Faulty Flashing? The importance of home maintenance is something every homeowner realizes at some point of time or the other. The roof is an important part of your house, and it should be quickly attended to if you suspect it needs urgent repairs. Now, if you ever notice damage to your roof or ceiling, one of the problems could be a leaky chimney. Accumulated moisture in the chimney system leads to problems like mold growth, deteriorating bricks and mortar and also wood rot. If it’s not fixed, it could lead to improper functioning of the chimney that can further escalate into serious issues in the future. What Causes the Chimney Leaking Problems? With time, the roof shingles and the flashings cracks, require replacement. Initially, there is only a small leak but the problem aggravates when the weather conditions get extreme. 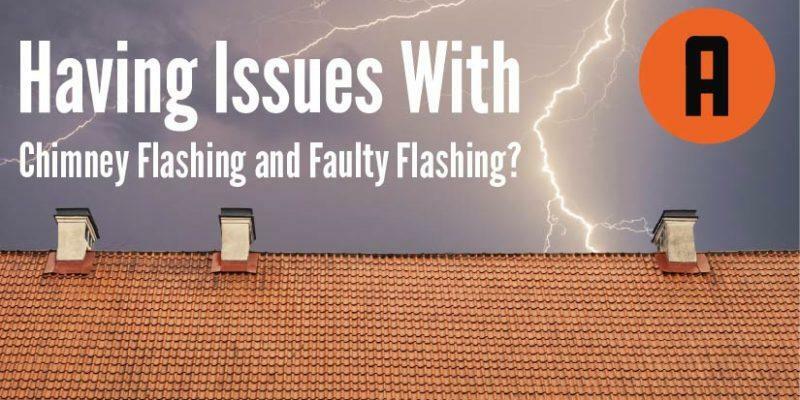 Faulty Flashing: The use of wrong techniques during flashing installation is another cause of leaking chimneys. Step flashing is important because it creates a robust barrier, preventing the water to get through. Now, step flashing must be nailed onto the roof instead of against the wall. On the other hand, counter flashing is what needs to be attached to the wall. When this process is not followed as it should be, problems might show up. 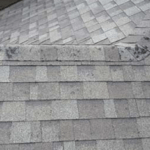 Dried Up Sealant: There might be a crack in the sheet metal installed for the purpose of ensuring that the connection between the chimney and roof is watertight. Also, the sealant dries up over time and when they are damaged, water starts seeping through into your home. 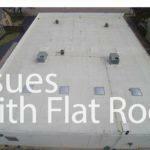 You should reach out to a professional roof repair company to get the sealant reapplied. Waterlogging is yet another problem that leads to the chimney leaking issue. This happens when the shingles are not placed on the roof in the way they should which leads to the water build up right behind the chimney. So, while the causes of leaking chimneys can be one or many among the ones mentioned before, the best solution to the problem is chimney flashing. Chimney flashing is made out of any of these materials: galvanized steel, stainless steel, lead, copper or lead-coated copper. 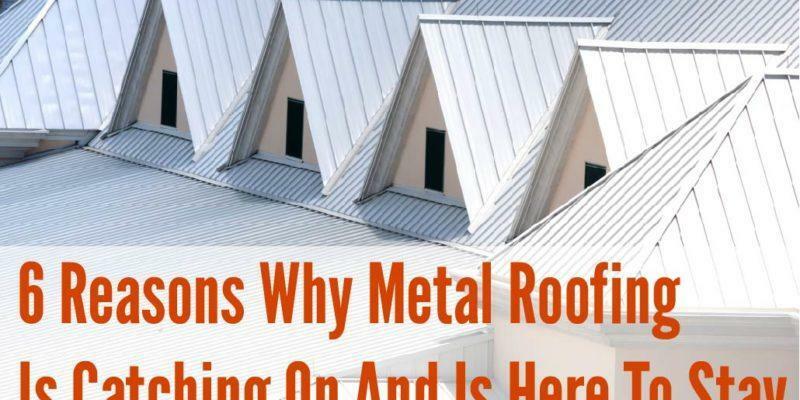 The choice of material used will depend on where you live, the roofing material of your home, the size and shape of your chimney and the weather that your area is regularly used to. Leaks in the roof around the chimney and accumulated moisture can cause more than one problem for your home. 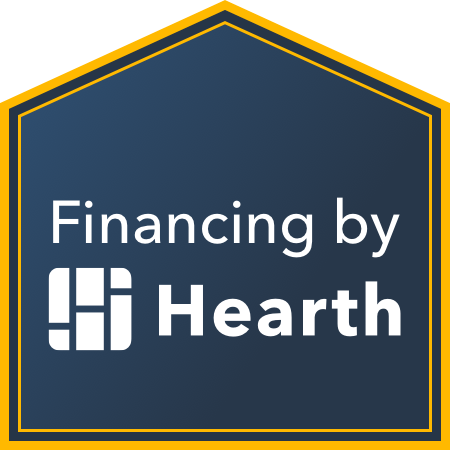 Installing flashing is a necessary activity and if done right, it saves you from a costly repair or replacement down the line. Keeping this in mind, it’s best to seek the services of an expert roofing contractor for the job. 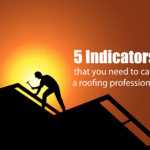 Most roofing contractors will inspect your roof leaking issue and identify the root of the problem. They will let you know if chimney flashing can rectify the issue. The good thing about it is, you’ll not have to worry about any leaking issues for a long time after chimney flashing is done. While choosing a professional roofing contractor, make sure that you go with a company that has a wide service coverage area and can cater to all kinds of roofing issues. You can have a look at the projects that we have executed so far to have an idea of the kind of work you can expect.